We are very excited to be working with international TV chef, Mick Élysée. 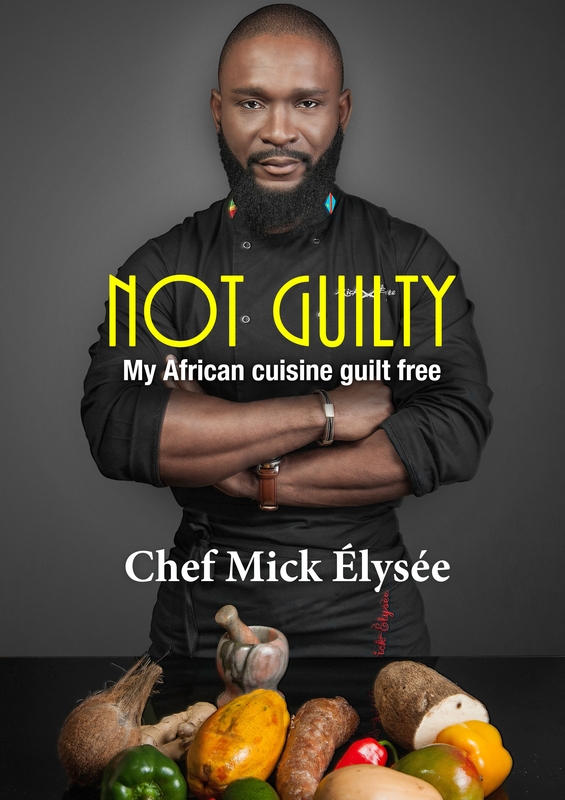 Mick has just released a recipe book Not Guilty, which offers the secrets of his famous signature gourmet Afro-fusion cuisine available to cook at home. The book provides unique African recipes, including caterpillar and prawn salad with palm wine vinaigrette and mini crocodile skewers. Perfect for adventurous and health-conscious foodies, this book is a great introduction to Central African cuisine, with an unmistakably gourmet twist. We can’t wait to get started on this book and try out some of Mick’s fantastic recipes!